Establishing a bedtime routine can prevent sleep problems from happening. 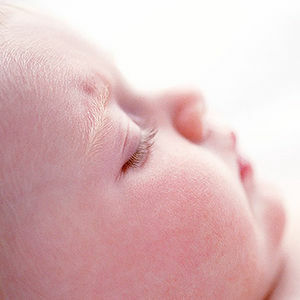 Learn about the basics of baby sleep at every age. 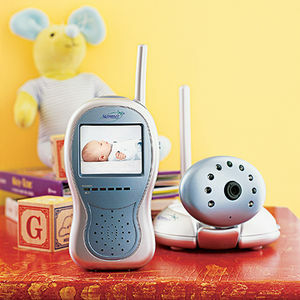 Here are five tips you can use to make bedtime more pleasant for your baby and entire family. 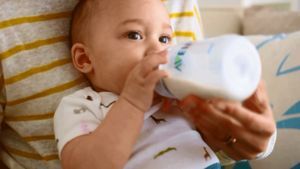 Most babies are ready to sleep through the night by 3 to 4 months -- if their parents let them. 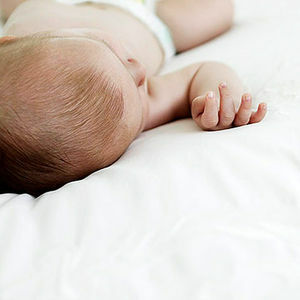 Learn how these common mom-and-dad errors can turn your baby into a poor sleeper. 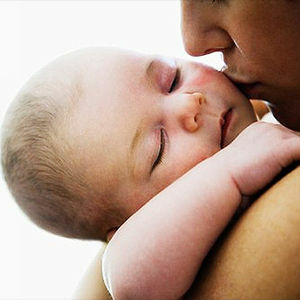 Restful sleep is crucial to your baby's development during the first months of life. 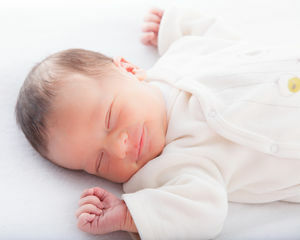 Check out this guide for everything you need to know about newborn sleep. 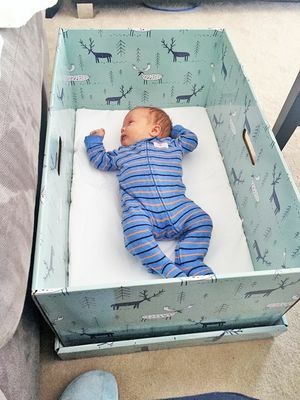 With California the 10th state to offer free cardboard baby boxes that double as cribs, we got experts to weigh in on the Finnish trend that aims to curb SIDS. When you're a first-time parent, it's better to sound silly than be sorry. 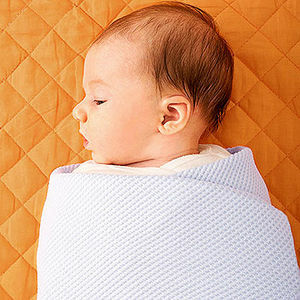 We had pediatricians answer a dozen baby-care queries you were too embarrassed to ask. 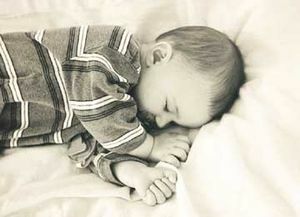 Tips and expert advice on how to get baby to sleep during the first year. 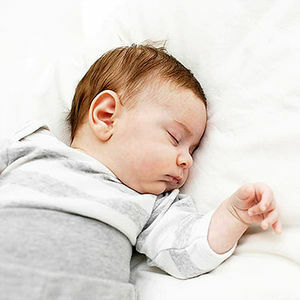 Did you know that the features of your baby's sleep area can affect her risk for Sudden Infant Death Syndrome (SIDS) and other sleep-related causes of infant death, such as suffocation? 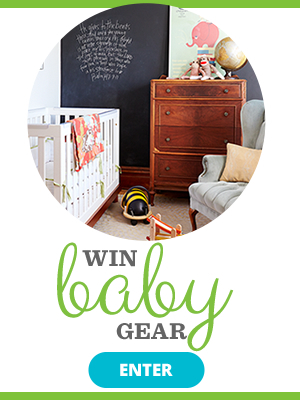 Reduce the risk of SIDS and other sleep-related causes of death by creating a safe sleep environment for your baby.